"All your base are belong to us," or something like that. A zombie! Look everybody, one of the typing dead arises from the graveyard of purple prose! Always awe-inspiring when an Old One passes by. haha This is a different Phil. Actually, philjit (aka Spooky) has been a member over 15 years, but has been very seldom seen in the last ten. DRZ (Phil IRL) won't be posting anymore, being dead (unless you or Brett or creepy) uses his password to access his account. My comment was mostly sarcastic hyperbole. Sooo Karen thought philjit was drz because their real names are Phil. That don't make much sense. No, I thought Simon thought that, so I was saying it was a different Phil. I'm friends with both Phils on Facebook (or was - someone in DRZ's family must have removed his profile soon after the funeral, because it has disappeared). I know they're different people. Rather be dead than support Everton. 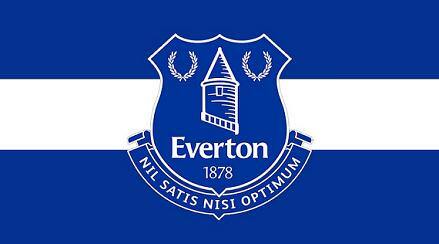 Rather be dead than not support Everton. Did some girl [Inky?] travel thousands of miles to meet some guy who never showed up? File under things we can't remember. I googled this for spelling. wait when/how did DRZ die? On November 1st my wife died after a long battle with cancer. It has been a couple weeks and things are settling down. Yeah I don't think we have much detail. As fas as I can gather he fell down the stairs and was eaten by his cat.